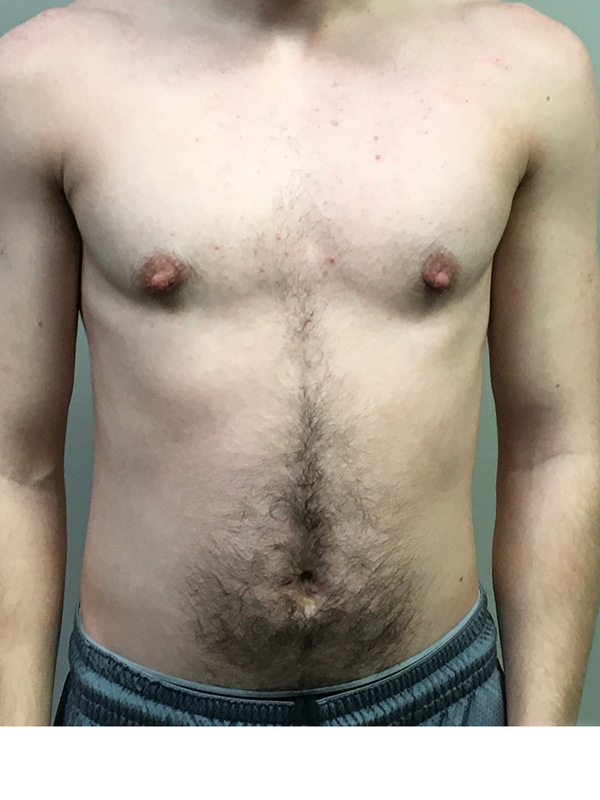 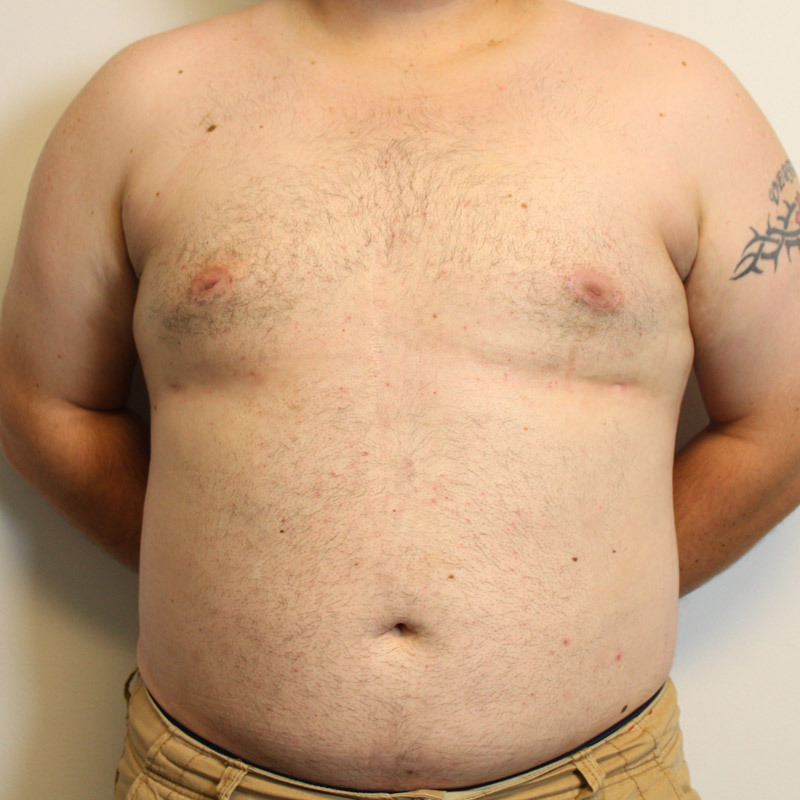 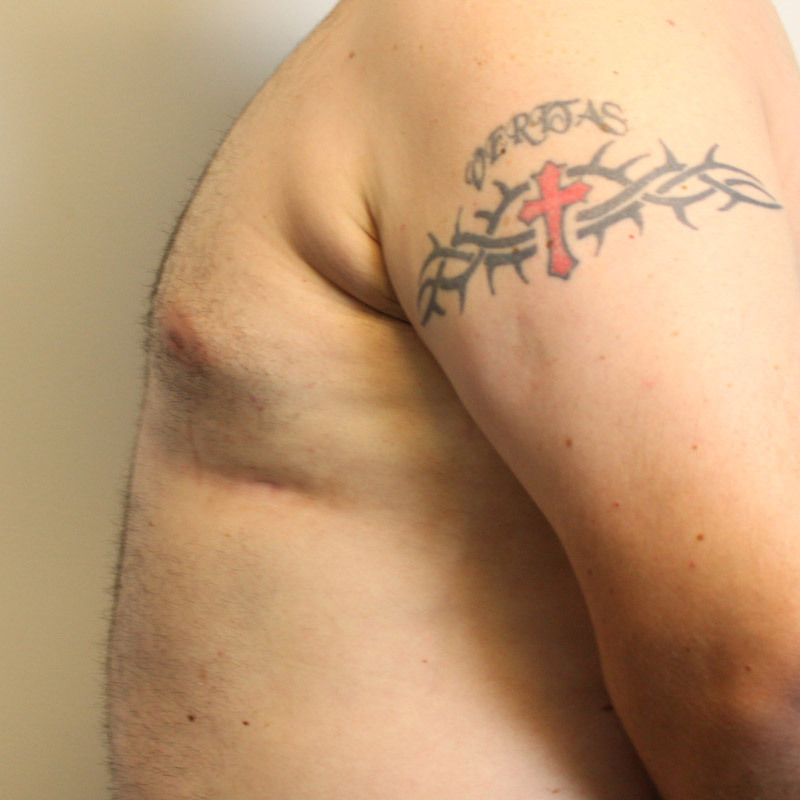 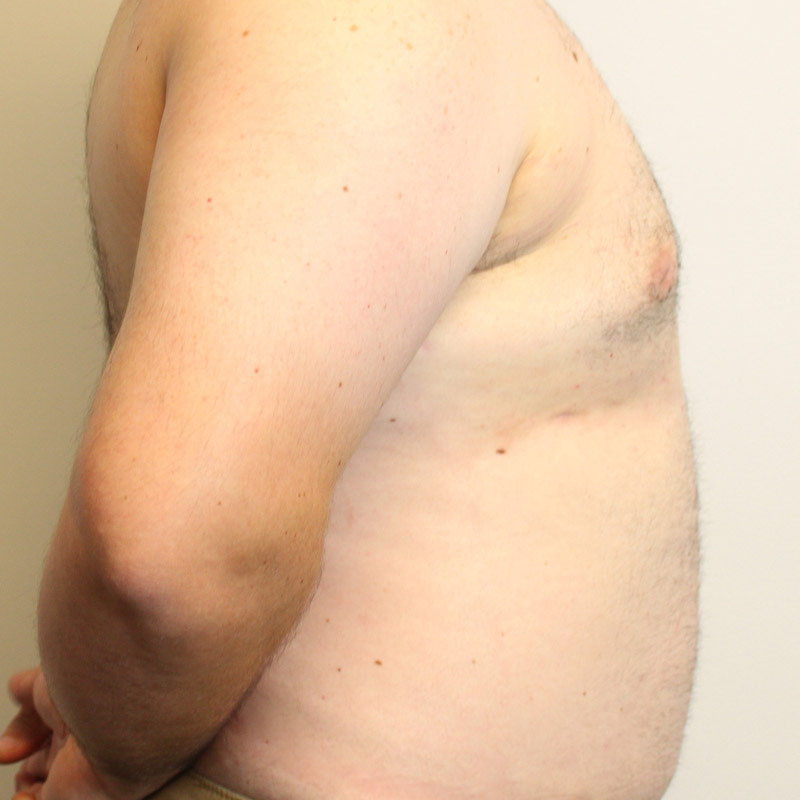 This 32 year old gentleman had a significant amount of excess fat and glandular tissue on both sides of his chest. 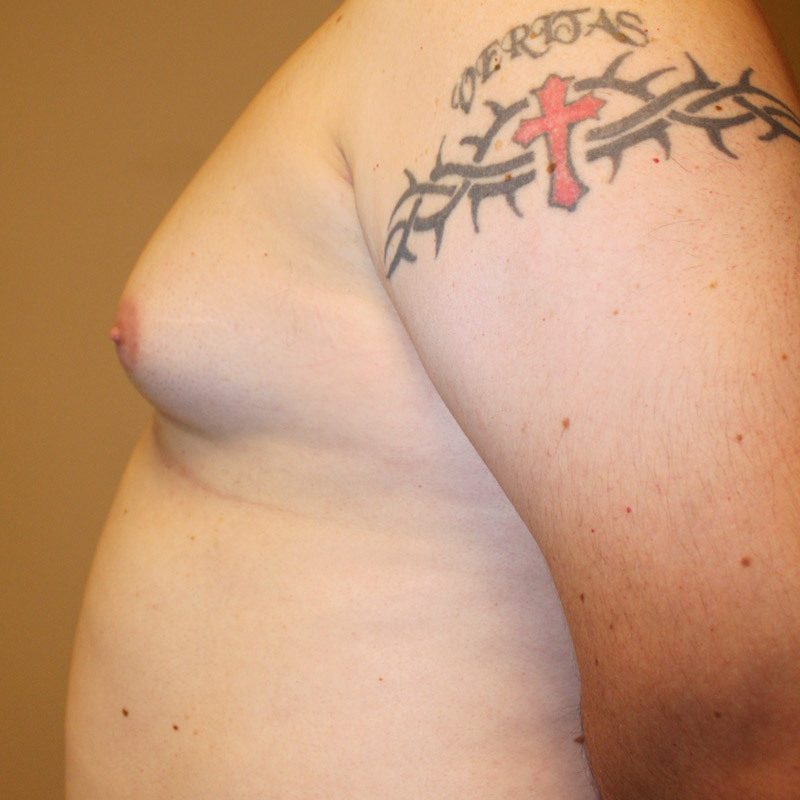 I did liposuction of the chest with Vaser, as well as an excision of the excess glandualar tissue. 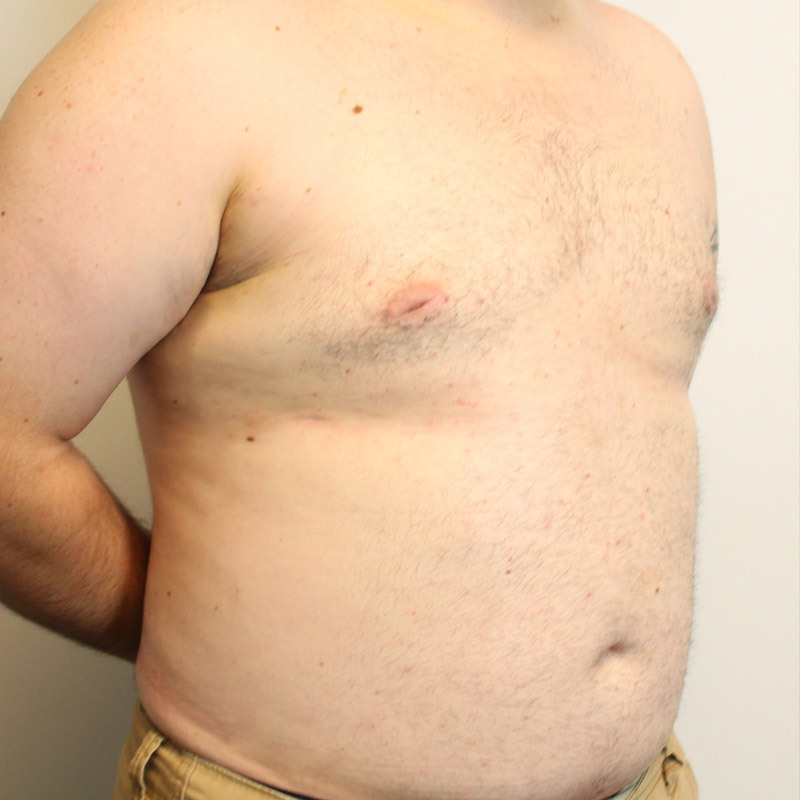 He now feels comfortable enough to walk around shirtless.